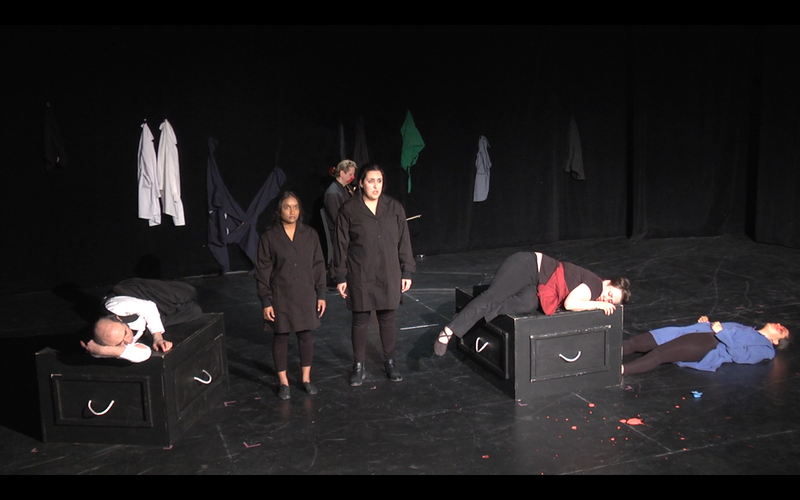 Negative Theatre is an inter-cultural, multi-lingual theatre collective continuing its activities on unceded traditional Algonquin Anishinabe territory (what is known as Ottawa-Gatineau region). 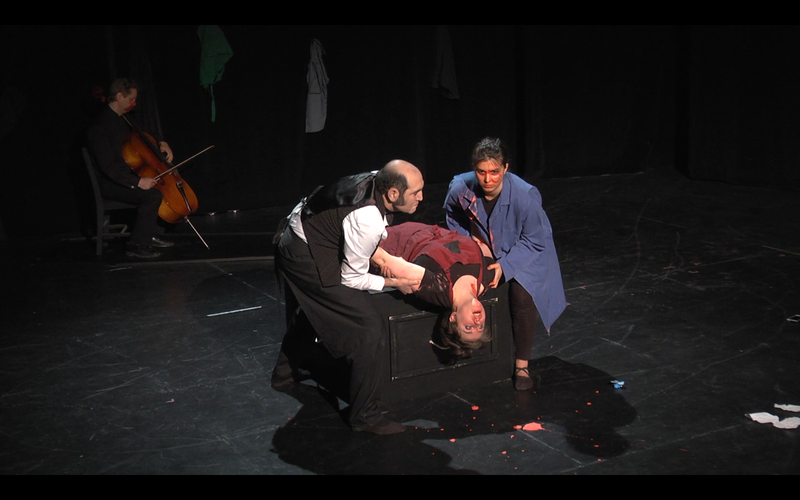 We aim to fill the long-ignored gap in Ottawa-Gatineau region’s theatre community: culturally diverse, multi-lingual theatre inclusive of artists from audible minorities, racialized and marginalized communities. We are committed to work with artists with mental and physical disabilities while engaging in disability and mad arts. We aim to produce widely accessible, feminist, anti-capitalist work while trying to contribute to decolonizing practices. We strive to build and foster relationships with organizations working for social-justice while trying to create a space for underprivileged communities to express themselves in artistic practices. Our presence and contribution will further expand the breadth of the theatre community in Ottawa-Gatineau region. We seek to fill a niche in bringing a new experience to regular theatre go-ers while reaching out to new audiences among the diverse, multilingual and internationally connected residents of the city. Our name is inspired by philosopher Theodor W. Adorno’s conception of “negative dialectics.” Negation is our main principle since only through negating is it possible to unfold hidden historical dynamics surrounding us. 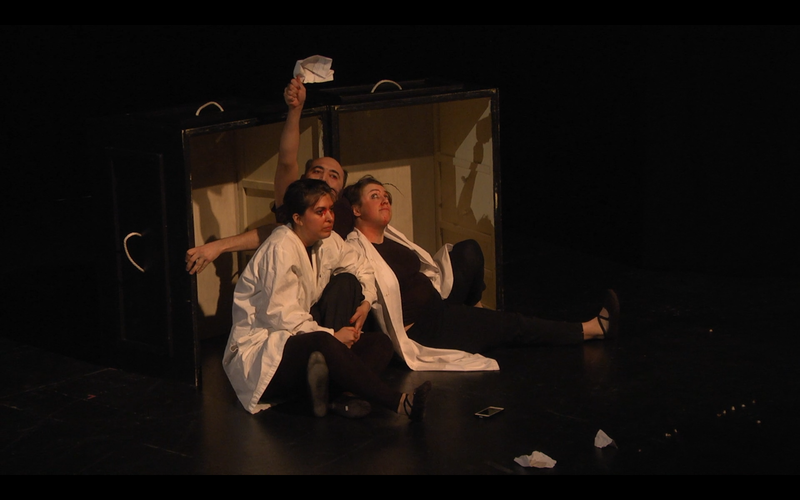 Negative Theatre aims to adapt Adorno’s concept of negative dialectics to theatre. Our plays are therefore infused with critical thinking and acting.